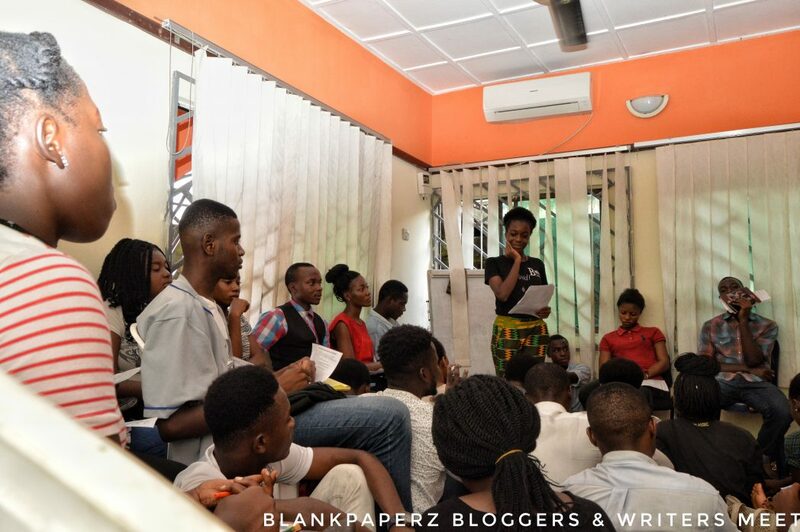 Where were you on the 11th of November 2017 when young Bloggers & Writers met in Calabar? 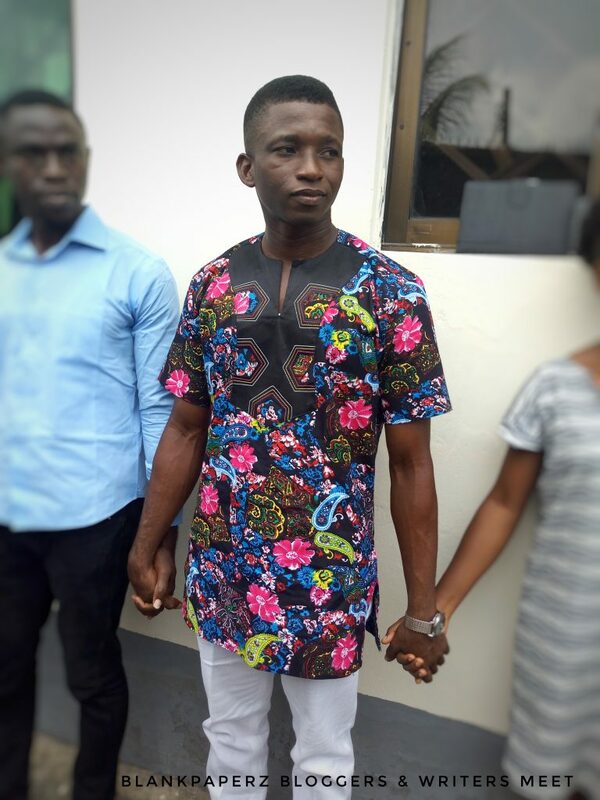 Were you at iKapture Networks? 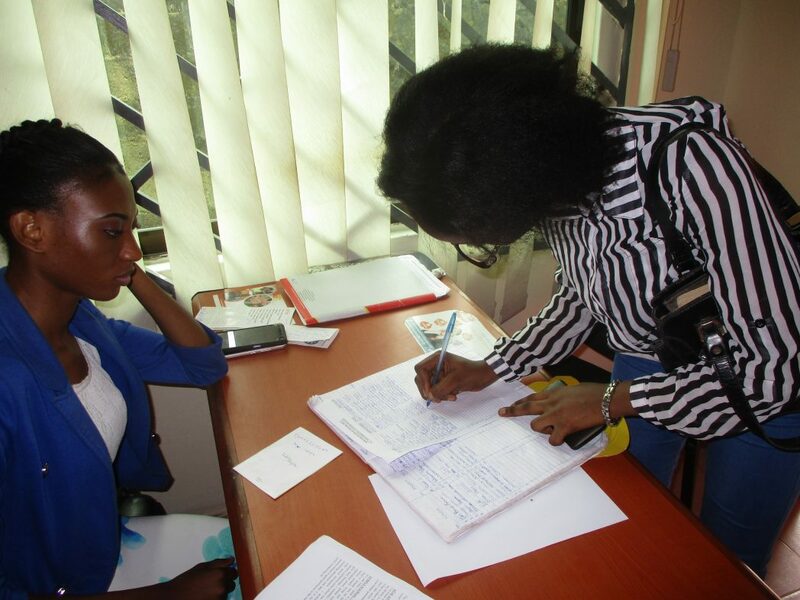 Sitting and listening to people speak, and writing about your own self-reflections? Well if you were not at this event last month here’s a recap of what happened. 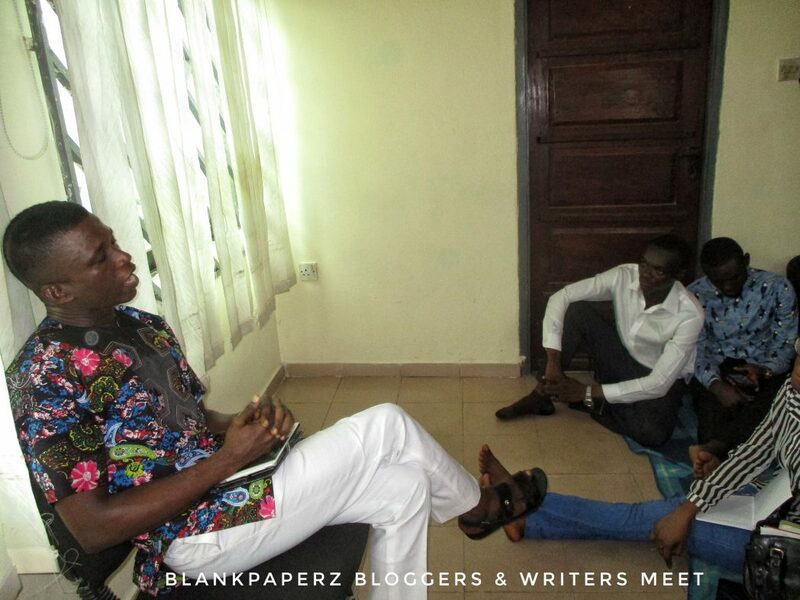 The meet-up was for 3 hours, from 11am-2pm and Blankpaperz was right on time to start and end this meet-up. Yes! No African time. We are all ethical and good leaders, even as writers. 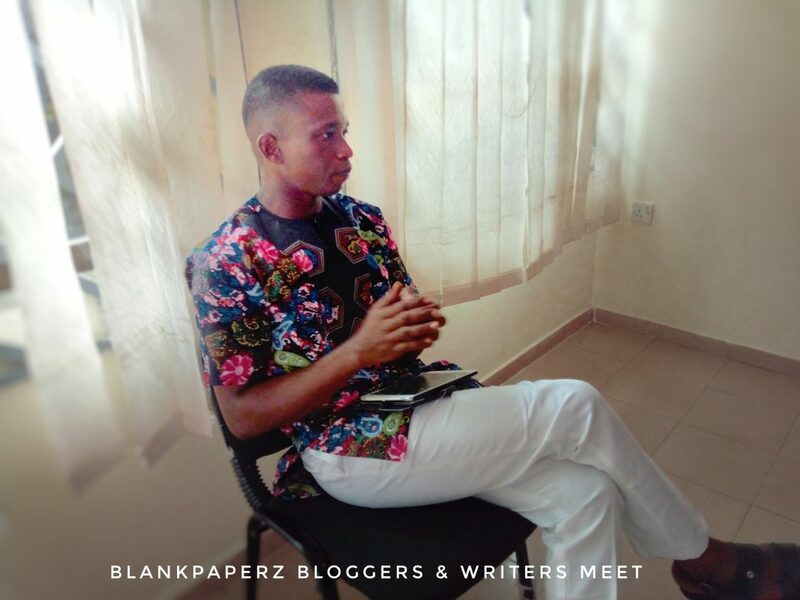 Mr. Onyekachi Peter Onuoha, a young creative writer and a lecturer at the University of Calabar began the meet-up by letting the writers peep into his life. He spoke on the doors, windows, and opportunities which writing had opened up to him in his journey through the literary community. It was also interesting to watch the participants play a game of “Feel The Pulse” where they had to close their eyes, hold each other’s hands and relay a “squeeze” from one person to another until the last person felt the squeeze. After the short break for people to stretch and get to know each other, everyone got back in and became very personal, writing, reflecting, thinking and sharing with each other their different opinions on why they were writers, what scared them most about writing, what they wanted to achieve as writers. The meet-up was very amazing. The entire room was filled up and there was no space anymore. We look forward to having more of this in 2018! Don’t forget to sign up for our newsletter to stay updated.